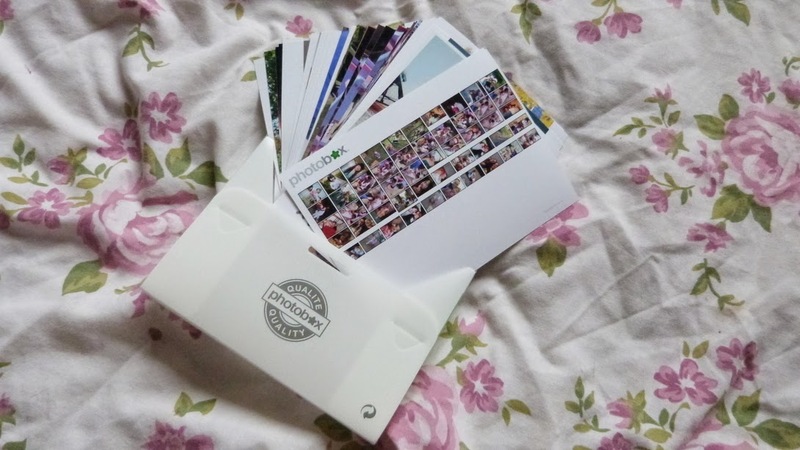 Photobox has become my favourite place to get my photos printed. 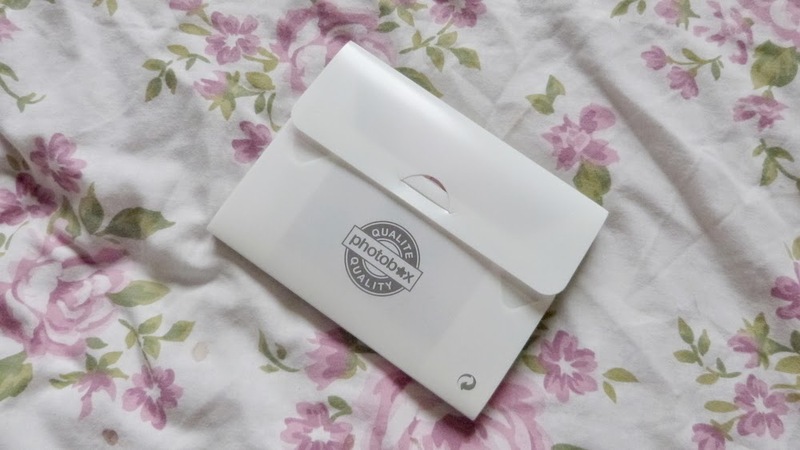 even with their free prints offers the postage was still more than photobox delivery charges. Even better if I recommend a friend who doesn't have an account I get another 5O FREE prints,canvas,photo book and other options to choose from and a friend will get 5O FREE prints too! If you round up enough friends to recommend you end up with a nice little bundle of items to get your hands on be it a gift for a family member/friend or yourself. The offers are endless I'm forever getting emails with new offers of money off posters, spiral books, calendars etc..
Where's your favourtie place to order prints?